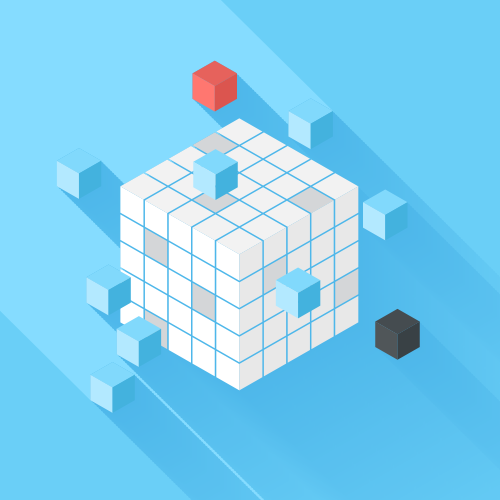 Many IT organizations are considering identity and access management in the cloud. After all, the cloud offers increased productivity, agility, and resource consolidation while helping IT organizations save money compared to legacy alternatives. The thing is, not all cloud IAM solutions are created equal. With an ocean of options, it’s certainly no easy task deciding on which cloud identity and access management (IAM) platform is right for you. 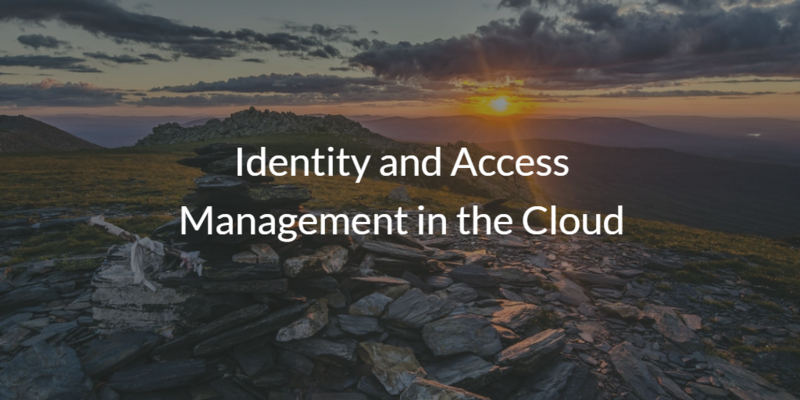 This blog post discusses a next generation directory services platform that offers identity and access management in the cloud. First, though, we need to take a step back and look at how IAM started. Doing so will help us understand how cloud identity management solutions differ from one another. Historically, the identity management world was far simpler. A couple decades ago, the IT infrastructure was largely Microsoft® Windows® based, so Active Directory® was most often the IAM solution of choice. This made a great deal of sense since Active Directory was built to manage this exact type of environment. However, it enabled Microsoft to effectively own the identity and access management world. As the IT landscape started to shift to mixed platform and provider environments, the needs of IT organizations started to change too. The desire to shift their IT infrastructure to the cloud increased as they utilized AWS®, Google Cloud Platform™, G Suite™, and Office 365™ among others. In fact, cloud resources have done so well that the use of on-prem applications will decrease by 29% over the next two years, while the use of web-based apps will increase by 41%. Additionally, Mac and Linux systems have been rapidly replacing Windows systems. All of these new resources have certainly brought about many benefits to IT organizations, but they have also introduced their fair share of challenges. One of the challenges is that Active Directory has had a difficult time connecting with these cloud-based, non-Microsoft tools. As a result, many IAM categories have emerged to extend AD to these new resources. Today, these are often known as web-app SSO providers and identity bridges. However, they weren’t built to replace AD. Instead, most of them merely extend AD credentials to resources like Mac systems or SaaS applications. This means IT admins have to continue using Active Directory with a plethora of add-on solutions to securely manage IT resources in modern environments. This setup works, but it has its downsides. It still requires the use of AD, so IT organizations can’t go all cloud with their IAM infrastructure. Additionally, managing an environment that uses a wide array of solutions is complex, costly, and cumbersome. For those looking to put all of their identity and access management in the cloud, they need to look to a next generation cloud directory service, called JumpCloud® Directory-as-a-Service®. This new generation of cloud directory takes a modern approach to securely managing and connecting users to the IT resources they need including systems, applications, files, and networks regardless of platform, protocol, provider, and location. 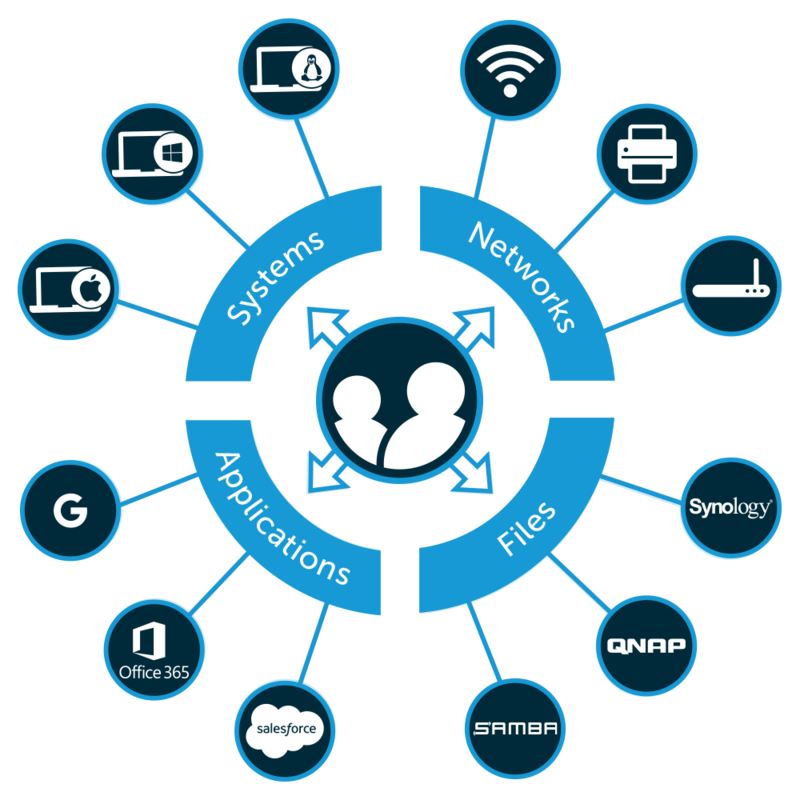 From one identity management solution, IT admins can manage authentication to Mac, Linux, and Windows systems, on-prem and web-based applications, physical and virtual file storage, and wired and WiFi networks. This next generation approach to IAM enables IT organizations to leverage the best IT resources for their organizations and manage them in an efficient, secure manner. Are you ready to move to JumpCloud and run identity and access management in the cloud? 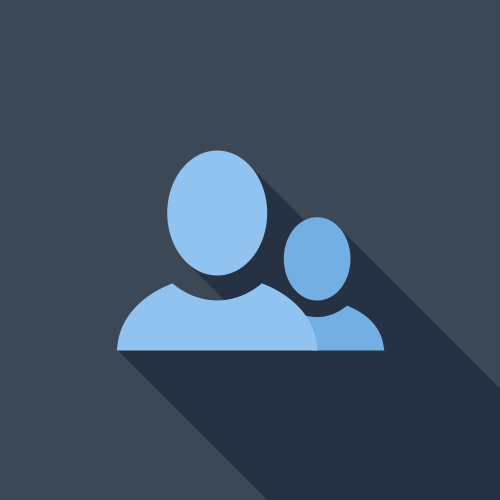 Sign up for a free account and start testing the cloud identity provider today. Your first ten users are even free forever. If you’re not quite there yet, there’s a few more ways you can learn more. Check out the JumpCloud YouTube Channel for webinars and tutorials that can help you understand what JumpCloud is doing in the IAM space and how to use the product. Lastly, you are always more than welcome to drop us a note. We’ll gladly answer any questions you might have.